In this month’s round-up we’re talking about a new ‘similar items’ image search, a new feature called Google Fact Check, a new AdWords dashboard and a possible update to Quality Score reporting metrics making it easier to review your PPC campaigns. An exciting new opportunity for cross product promotion from Google has been launched. It uses new schema types that enable similar items snippets in search. If you’re looking at “lifestyle” images and click one that shows multiple products from the same provider, Google may show you additional product images from places where you can buy them. Action: To make your products eligible for ‘similar items’, make sure to add and maintain schema.org product metadata on your pages. The schema.org/product markup helps Google find product offerings on the web and give users an at-a-glance summary of product info. Ensure that the product offerings on your pages have schema.org product markup, including an image reference. Products with name, image, price, currency and availability meta-data on their host page are eligible for similar items. 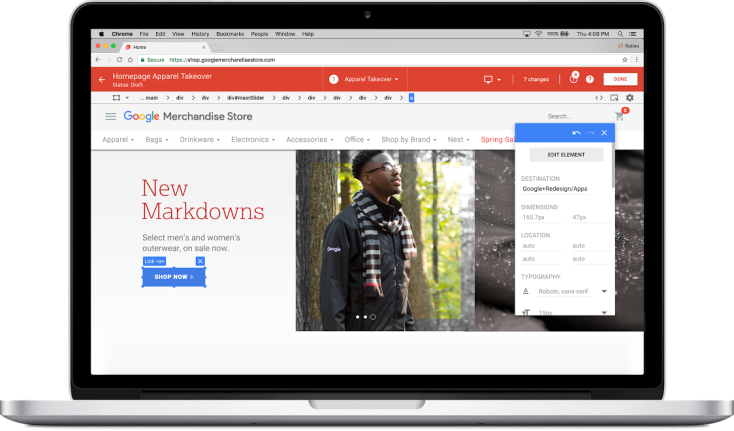 Test your pages with Google’s Structured Data Testing Tool to verify that the product markup is formatted correctly. When Google launched AMP, it came with a lightning logo in the search results snippets. 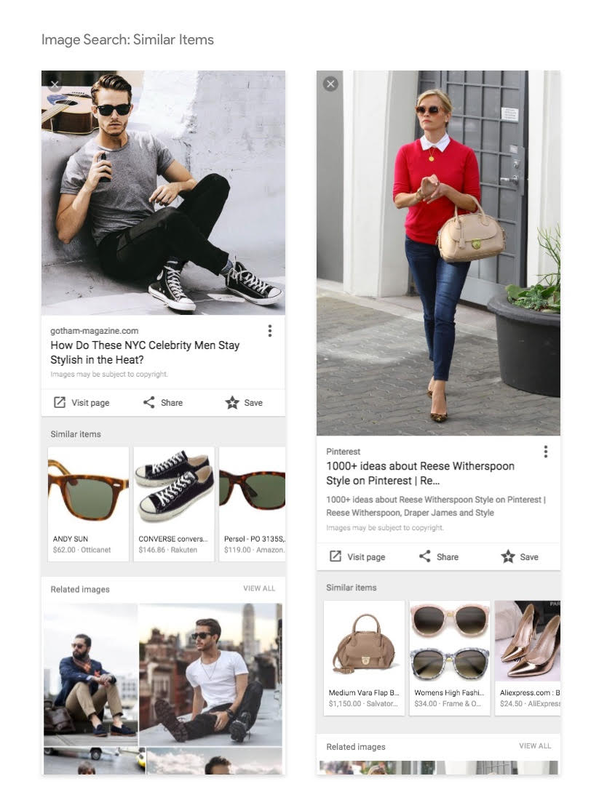 Users knew that they would get content quickly on mobile devices and AMP usage began to rise. 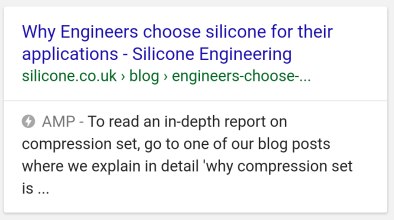 With the latest testing, Google removed the AMP logo so users didn’t have the visual that the page they were viewing was a fast loading AMP page. 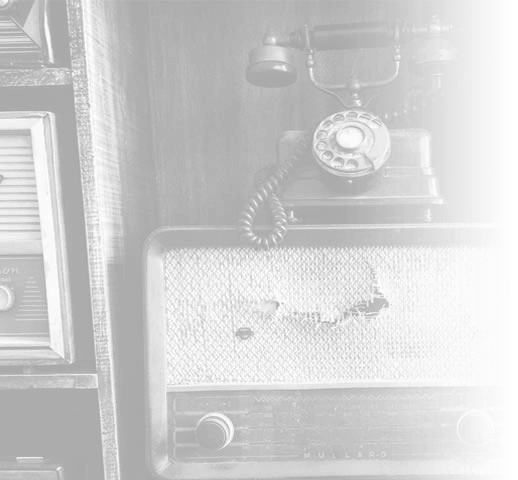 This may not lead to lower AMP usage because as more and more domains push AMP schema, normal search results pages for mobile devices may be few and far between. 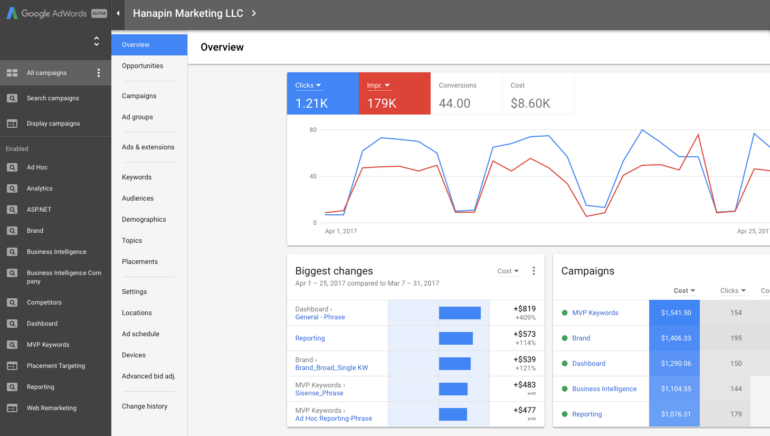 In a post late in March Google announced it’s A/B and multivariate testing platform, Google optimize, which is now free to use for everyone following a successful beta program. Those businesses that are part of this 45% can now take advantage of an enterprise level solution to help optimise design and user journey within their website. Action: If you’re not already A/B testing, give it a whirl. Having been built on Google Analytics, you just need to add a single line of code to your website. Or alternatively, publish through Google Tag Manager. An important part of the internet is availability of information; this was the basis of its construction and continues to this day. Google enables users to access the billions of pages of information across the web but how can you trust the information with so much opinion and conjecture? 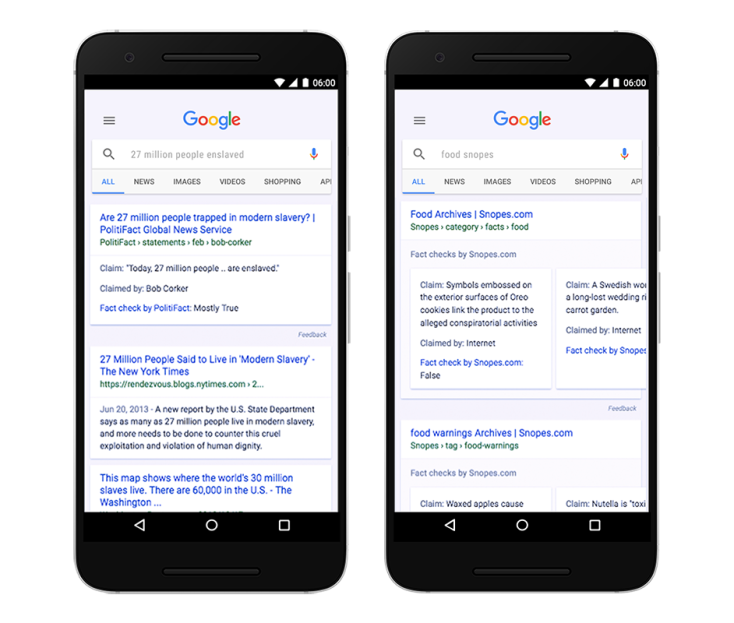 The new feature, Google Fact Check, is available in search results and Google News for news stories and enables publishers to qualify the claims and comments listed in publications. For publishers to be included in this feature, they must be using the Schema.org ClaimReview markup on the specific pages or posts where they have fact checked public statements. Duke University Reporters Lab and Jigsaw have also developed a Share the Facts widget. It’s important to note, only publishers that are algorithmically determined to be an authoritative source of information will qualify for inclusion. As one of the most popular search marketing events in the UK, Brighton SEO brings together people in digital from all backgrounds to help educate and showcase the best and brightest in the industry. With talks from well-known names such as Barry Adams, Greg Gifford, Tara West, Edward Cowell and many more there was a lot of great information to take onboard. Action: Check out the slides and videos from the talks on the Brighton SEO website – they’re well worth a look! Google might have some changes to the way Quality Scores are analysed and then reported. Marketers know how important a good Quality Score is, not only to improve the engagement of their ad, but the cost of running it. However, Quality Score reporting is not the most intuitive of reporting tools and can sometimes make this task a bit difficult. 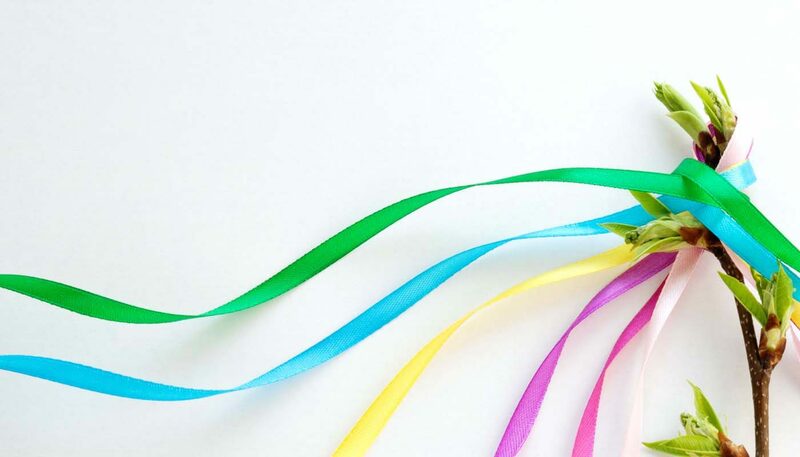 A recent blog has described a new Quality Score tool, utilising columns and other metrics that appear to make reporting Quality scores far better than they are today. Google has released its new interface for AdWords that automatically updates when you login to your AdWords account. The old home screen has been replaced with an Overview tab, which allows the marketer to get a quick look at the performance of the account. While many will find the overall design and new features more user-friendly, there is a learning curve to overcome. 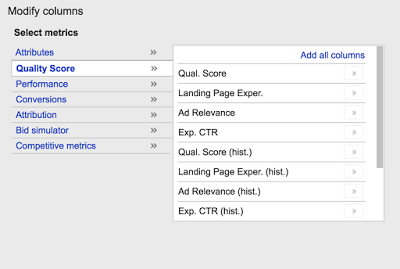 Actions: Don’t worry too much about the changes – you can revert to the old version of AdWords if you wish. Then just call our search experts on 023 9283 0281 or submit your details here and we’ll call you.